Flexible deployment options help you cut costs and maximize your investment. Remote workers get single sign-on access with. Latest encryption secures communications. 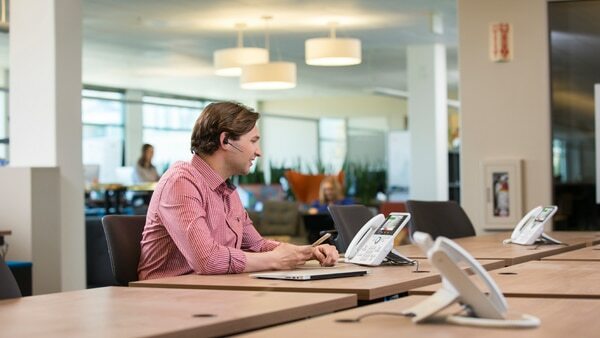 Cisco EnergyWise helps reduce costs in off-work hours. The cost of a quote will be deducted from the purchase price.